ESA astronaut Andreas Mogensen will drive not one, but three rovers from the International Space Station during his 10-day iriss mission. All three are at ESA’s technical heart, ESTEC, in the Netherlands. Landing humans on a distant object is one thing, but they will also need the fuel and equipment to work and return to Earth when done. 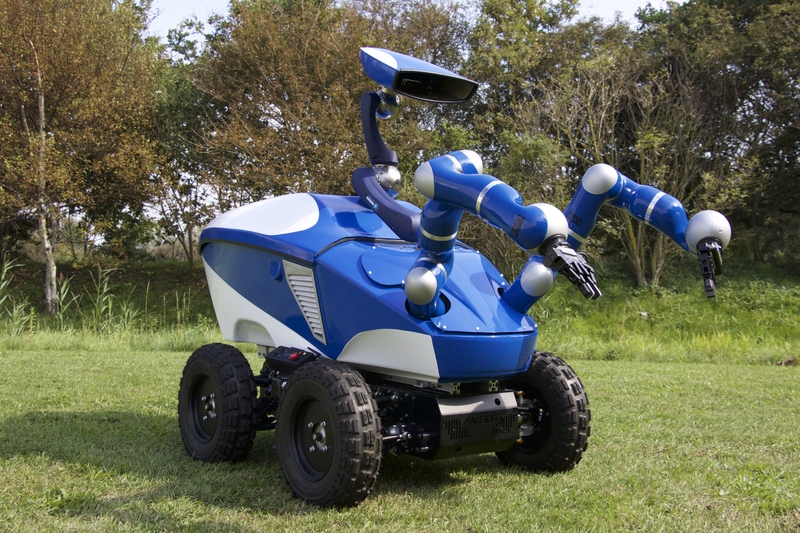 Sending robots to scout landing sites and prepare habitats for humans is more efficient and safer, especially if the robots are remotely controlled by astronauts who can react and adapt to situations better than computer minds. Radio signals take up to 12 minutes to reach our nearest neighbour Mars, so it could take 24 minutes before an operator would know how a robot reacted to a new command. To overcome this problem, ESA is preparing to have astronauts control robots on the surface as they orbit a planet in their spacecraft. The Meteron project is developing the communication networks, robot interfaces and hardware to operate robots from a distance in space. 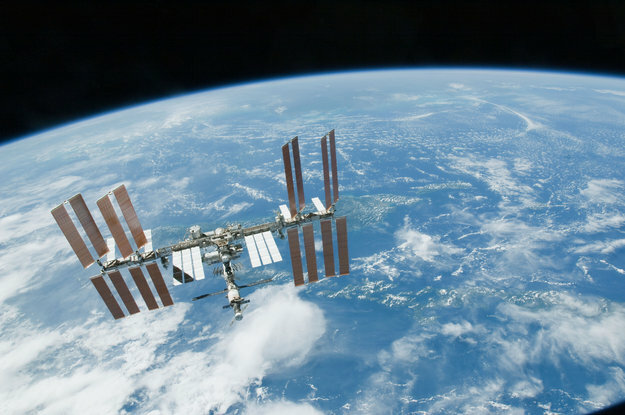 The International Space Station is used as testbed, with astronauts controlling rovers on Earth. For the Interact experiment Andreas will control ‘Centaur’ which incorporates a pair of arms to perform precision operations. Andreas will make use of haptic control – providing him with force feedback to let him feel for himself as the robotic arms encounter resistance. In this way, he can perform dexterous mechanical assembly tasks in the sub-millimetre range, remote-controlled from space. Read more about the Interact experiment in this ESA web article. Located in a building a few metres from Centaur is Eurobot. Andreas will control Eurobot from the International Space Station for an hour or two. The idea is to have the experiment simulate scenarios as a rover like Eurobot would face on the Moon or Mars. 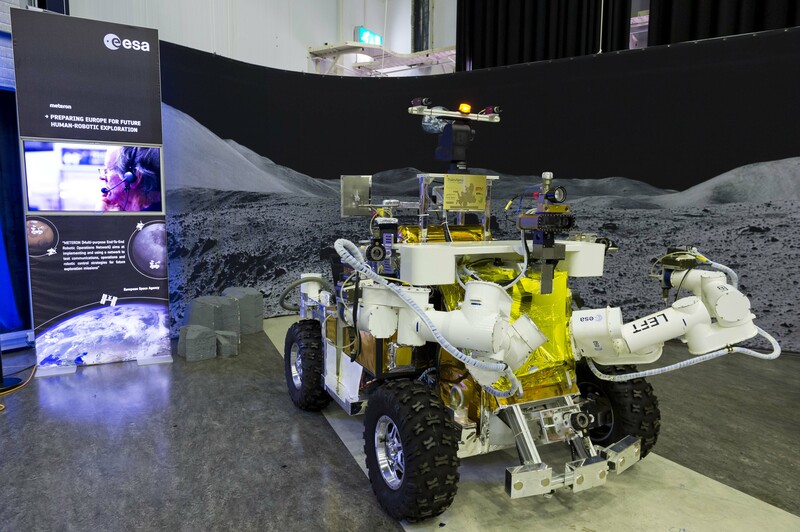 The experiment will use another, smaller, rover that acts as surveyor and scout to ensure Eurobot can move safely and that Andreas has a good view of Eurobot while performing the telerobotic sequences. 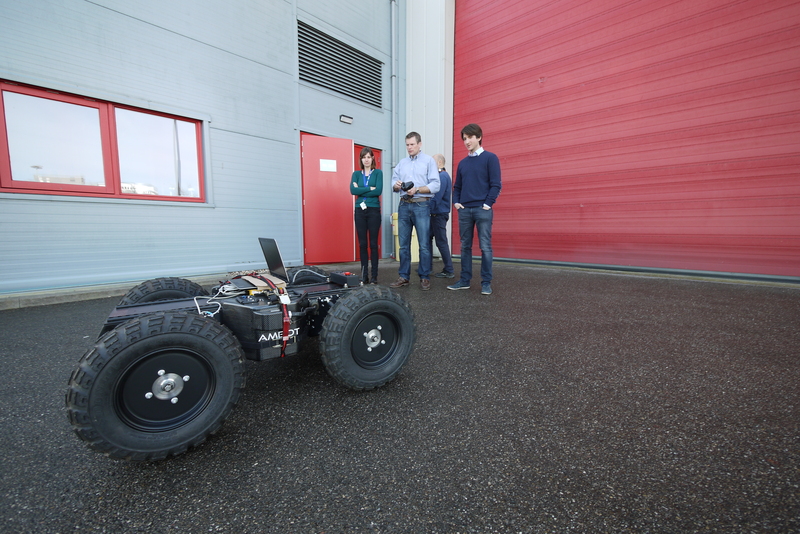 Read more about Eurobot on the Meteron blog.